High fives all round for making it through the first term of the school year! We can now welcome the autumn school holidays and take a break for a few weeks. We recently put a shout-out for all the awesome things that can help fill your autumn holidays throughout the Greater Port Macquarie. This is what we’ve found so far, if there is anything else to add please let us know. Make sure you also check out our holiday programs and what’s on for more school holiday inspiration. Stand-up paddle boarding, fishing, river swimming, sports, team building games, creative craft, 4wd tour, endless exploring, nature play and campfire nights. Your child will have an amazing experience and filled with fabulous stories of adventure. 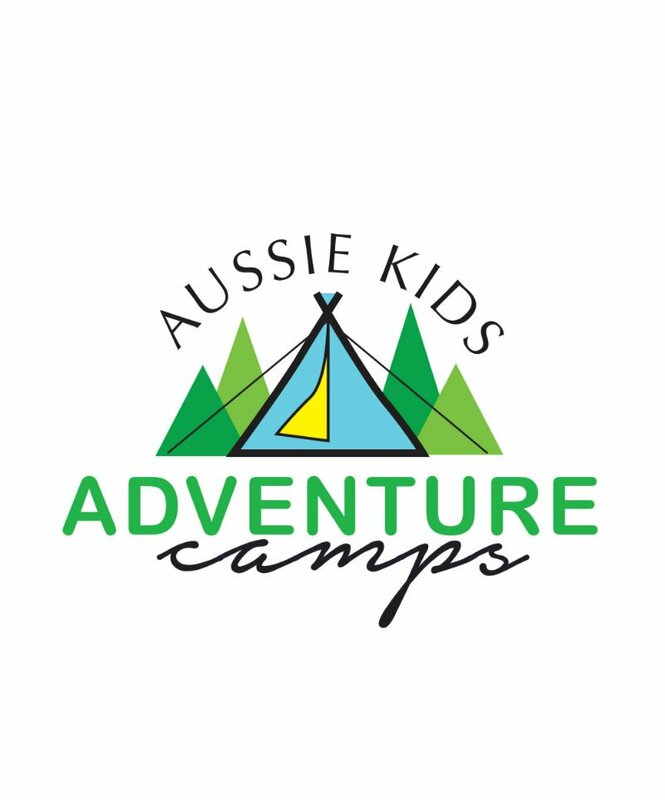 Learn more about Aussie Kids Adventure Camps. The popular Computer Capers Minecraft Marathon returns these school holidays offering 7 fantastic days of epic Minecraft adventures. Each day is broken into two 4 hour sessions. Students can enrol for just the morning or afternoon, or stay for the whole day. Classes are available for current (2019) Kinder to Year 10 students. 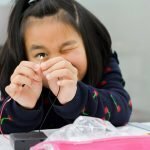 Learn more about Computer Capers Autumn Holiday Program and Computer Capers. 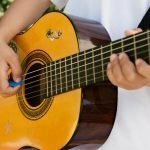 The Conservatorium Mid North Coast Young Musician Workshops are specifically designed for youth aged 13 to 17 years. Learn more about Conservatorium Autumn Holiday Program. 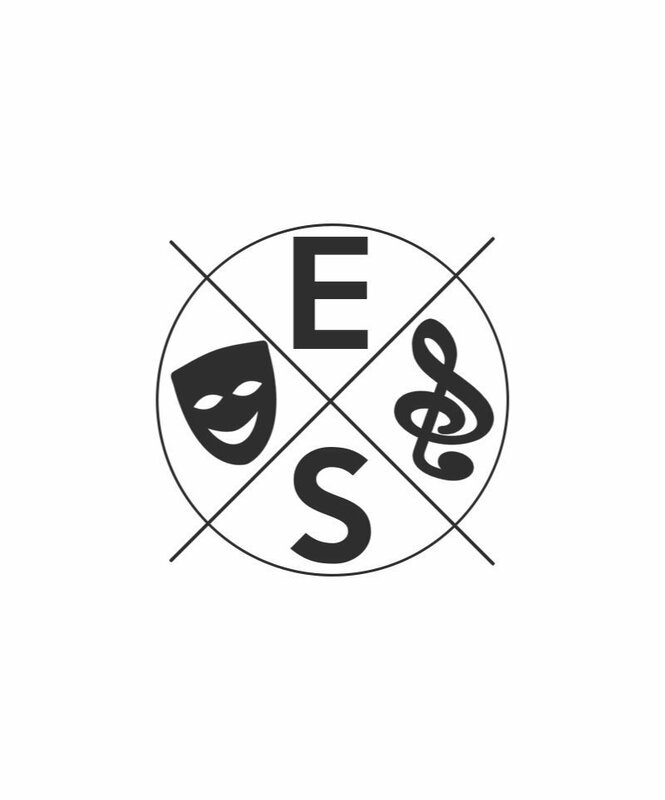 Learn more about Encore Studios Autumn Holiday Program and Encore Studios. 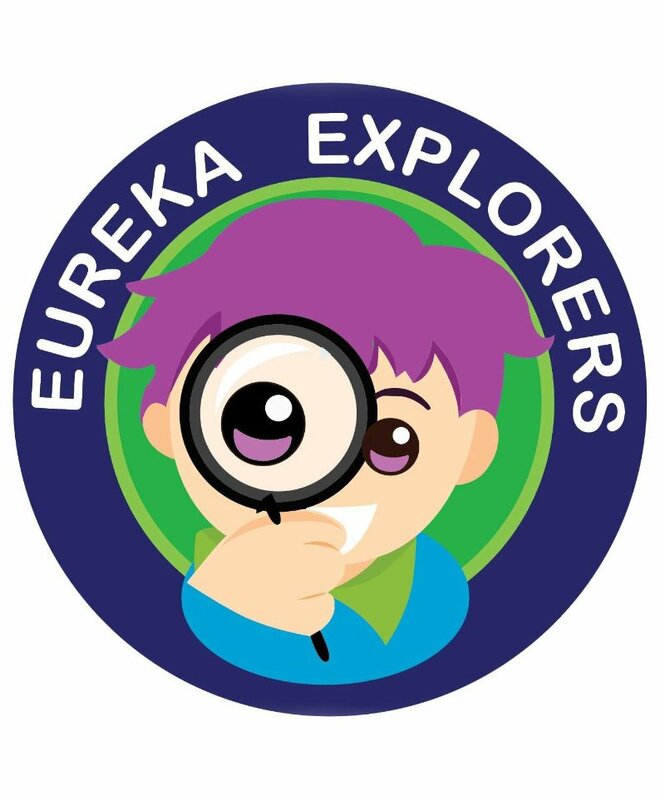 Learn more about Eureka Explorers Autumn Holiday Program and Eureka Explorers. Goodwin Tennis Mid North Coast are running a 3 day school holiday tennis clinic at Lake Cathie Tennis Club. Suitable for children aged 5-12 years. All welcome, no experience necessary, rackets provided. Attend individual days or multiple days, bookings essential. Learn more about Goodwin Tennis. Free activities and events return these autumn school holidays at Laurieton Library. Learn more about Library Autumn Holiday Program and Laurieton Library. 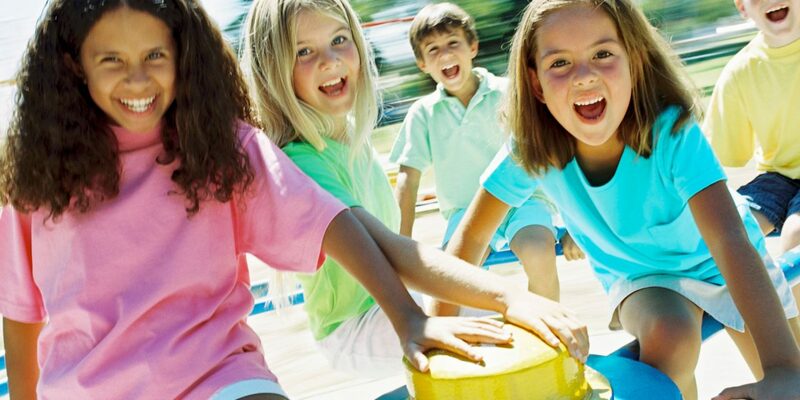 Free activities and events return these autumn school holidays at Port Macquarie Library. Learn more about Library Autumn Holiday Program and Port Macquarie Library. Soul Surfing Fab Fun Days are back these autumn school holidays. It’s a full day of fun with surf lessons, beach games and other activities. Surf and beach safety is covered, as well as surf skills. Suits kids aged 5-14 years. 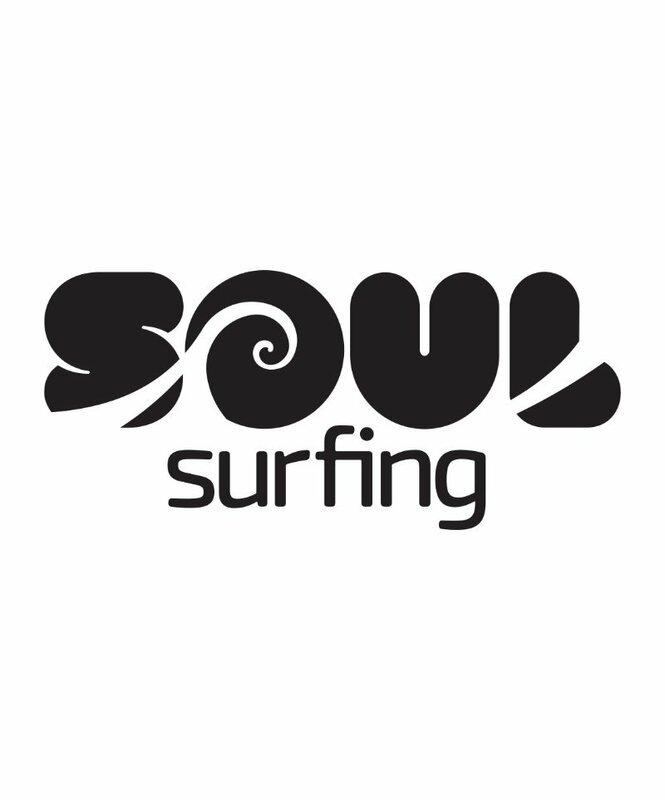 Learn more about Soul Surfing. Free activities and events return these autumn school holidays at Wauchope Library. Learn more about Library Autumn Holiday Program and Wauchope Library. Kids learn self and body awareness, work on strength and coordination, not too mention focus! Plus older kids can take away some really powerful tools to help them navigate through the potentially turbulent adolescent years. Learn more about Yoga One Nine Autumn Holiday Program. 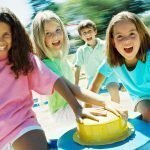 We’d appreciate your help in keeping this information up to date and in ensuring we have covered everything on Autumn School Holiday Activities in Greater Port Macquarie for 2019. If you have anything to add to this post, want to write a review, or feel a correction should be made, please contact us, we’d love to hear from you!